Muriel Anderson’s visual show, “Wonderlust,” will be presented at the Keystone Theatre, 601 Main St., Towanda, at 7:30 pm on Tuesday, Nov. 6. Admission is $15. 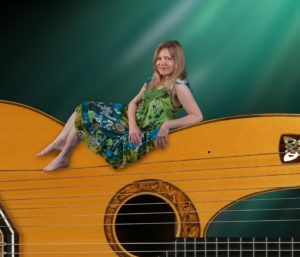 Muriel Anderson’s renowned guitar and harp-guitar playing is highlighted by a backdrop of stunning visuals by celebrated photo-artist and cinematographer Bryan Allen. 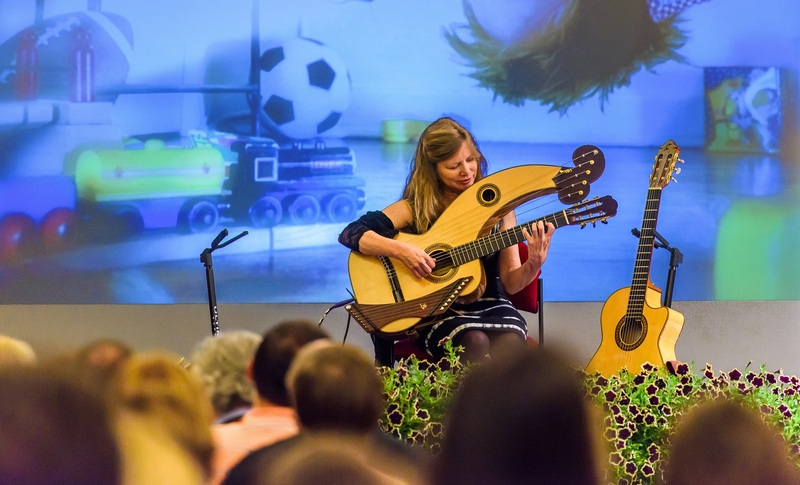 Their current show includes music from Muriel’s latest release “Eclipse” together with a visual re-enactment of the solar eclipse, and then brings you with them as they journey around the world in music, stories and images.